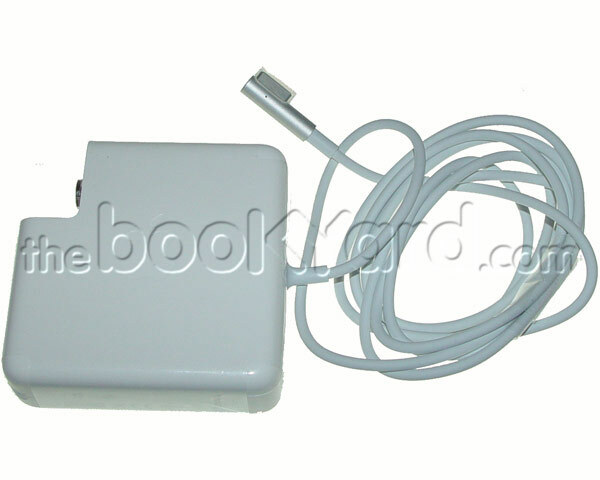 Apple 85Watt MagSafe power supply/charger for the 15" & 17" MacBook Pro. These chargers are the later smaller version of the 85W charger with the right angle silver end shipped with the later Unibody Design MacBook Pros. 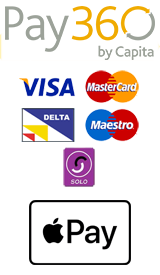 By default, this unit is not supplied with a mains cable or plug as this is generally not required when replacing a faulty power supply, however, a snap-in mains plug can be added to this item as an option below.